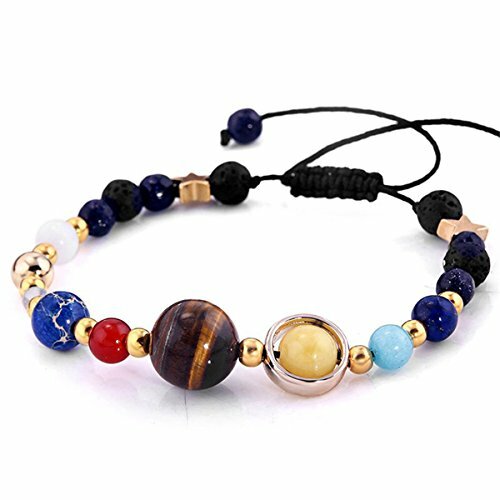 This entry was posted on July 24, 2018, in Jewelry. Paimuni is a registered brand in United States and SHISHIDAI is one of the largest online suppliers of hand painted oil painting on canvas wall art. 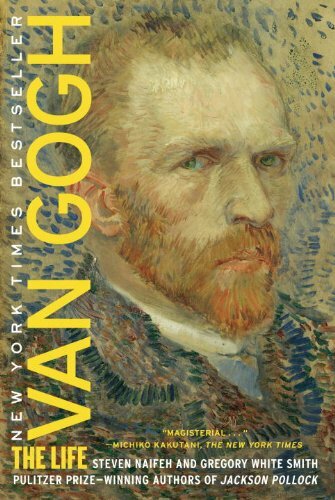 We provide oil paintings on canvas, Watercolor paintings, Drawings, Painting photograph, Photo to portrait painting, Photo to canvas print, Canvas prints etc. If you are not satisfied with our paintings, pls return it and we will refund you full payment after receiving the return painting or resend you new painting. If it is broken in transit, pls take a photo of package and send it to us, we will resend new painting to you or refund you full payment. 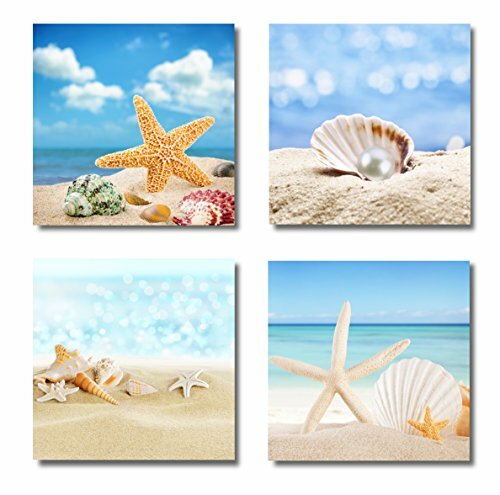 【Vivid Color】Starfish, pearl and seashells with background of sky, sea and beach photo paintings are printed on high quality canvas. 【Home Decor】Enjoy your summer at your cozy home. A perfect choice for bedroom living room and office wall decoration, a great festival gift idea for your friends and relatives. 【Easy To Hang】Anti-corrosion mothproof solid wood frame & senior canvas cloth with built-in metal hook, installation is simple and convenient. 【Satisfaction Guarantee】Paimuni prints are always the same as descriptions. Customer’s satisfaction is always our 1st priority. If you don’t like our products or there’s any quality problem, feel free to contact us for returns or a full refund. Buy with confidence! 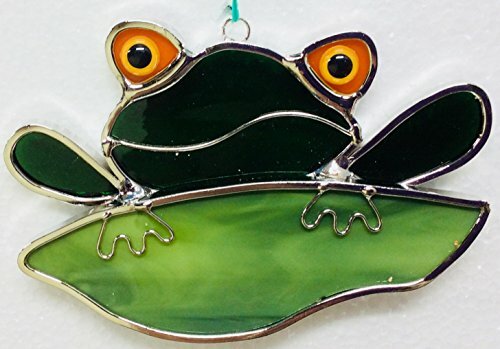 The frog sitting on a lily pad is made from real stained glass and plated with a silver finish. The lead came won’t tarnish or discolor over time and also so that the lead came and solder is sealed under the plating. Approximatelhy 4-1/2 inches wide by 3 inches tall. 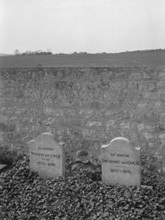 This entry was posted on July 24, 2018, in Prints. 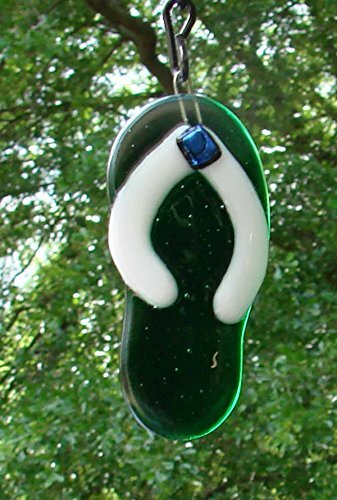 This colorful flip flop was created using translucent dark green and opaque white fusible glasses for the shoe with a shiny dark blue and purple dichroic glass accent for a little bling. The base of the flip flop is comprised of two pieces of glass that I fused together for thickness and strength before adding the straps. I offer this item in several different colors so please check out my other listings. All flip flop ornaments measure approximately 3 1/8″ by 1 1/3″. All of my items are in stock and I ship everything USPS Priority mail. All of my items are in stock and ready to ship. 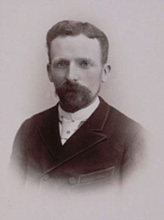 This entry was posted on July 24, 2018, in Sculptures. This entry was posted on July 24, 2018, in Uncategorized. Aloha! These designs show my love for these beautiful islands of Hawaii. 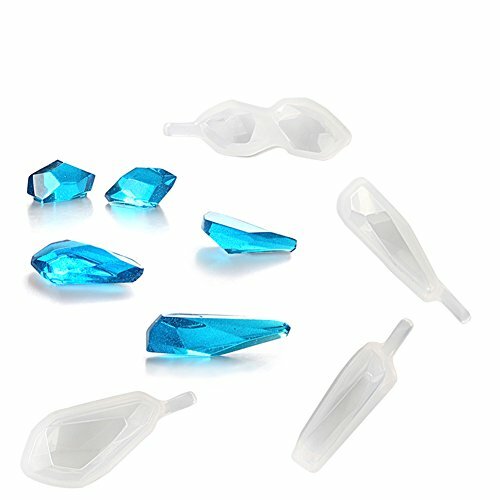 Jewelries will be made to order and shipped directly from Hawaii. 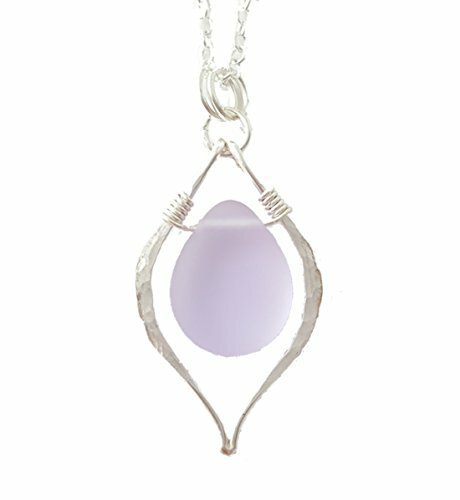 This is a sea glass pendant with a 925 sterling silver chain necklace. I normally make and ship the chain at 20 inches long with a lobster claw catch. Purple glass may change color under different lighting conditions. It will appear purple under sunlight, light purple under daylight bulb indoor, and may appear clear, pink, even blue under some indoor lighting and fluorescent light. Please see my other items in my store. There are matching necklace+earrings+bracelets. Feel free to request custom order as well. FREE Gift Wrap, FREE Gift Message, FREE shipping! This entry was posted on July 24, 2018, in Art. Perfect gift give for your girlfriend,friend and mother,etc. This entry was posted on July 24, 2018, in Wood. This entry was posted on July 24, 2018, in Glass. 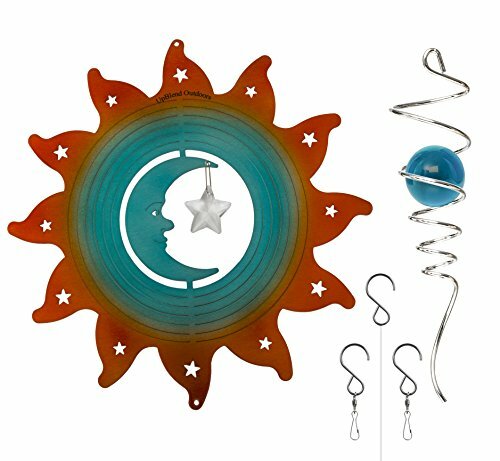 UpBlend Outdoors Metal Wind Spinner – Moonrise Blue – Hanging Spinner with Helix Spiral Tail and Glass Ball – All Swivels and Hooks are Included – Kinetic Garden Sculpture for Patio, Deck or Yard. This decorative windspinner can be placed anywhere in your yard and gives you the opportunity to create a unique focal point or the ability to tie into another garden feature and eventually create a magical garden environment. Your kids will love the fairytale atmosphere as they watch how light plays with the spinning metal disks and the glass ball..
Also, if you place it near water, you can watch the beautiful reflective moonlight at night. 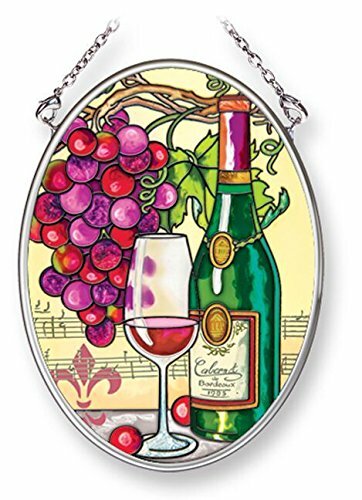 Not only a hanging toy, but a soothing decorative garden accessory that will impress. This spiral wind spinner is made of high-quality stainless steel dyed with colors that resist fading. When the spinner and spiral tail are connected, they hang a distance of 32 inches from top to bottom. The full diameter delivers 10 inches of multicolored beauty. You will receive the UpBlend Outdoors hanging garden spinner ready to hang within only a couple minutes. You simply need to fan the rings, attach the swivel hooks, and hang. An ideal location for your new spinner will be in an area with moderate wind speeds. Sit comfortably and enjoy the light breeze while you watch this fantastic, metal, whirligig spin and twirl. Indulge in the warm glow and colors that the metal disks and the glass ball reflect. An outdoor décor that you and your family will love. A CUSTOMIZABLE WIND SPINNER KIT, the Moonrise Spinner has 2 interchangeable swivel connectors with S-hooks for easy mounting and a clear sturdy nylon string to connect them. The spiral tail is the MAGICAL INGREDIENT. It keeps the spinner stabilized to that it can spin instead of being blown around which means a FANTASTIC VISUAL ADDITION to your outdoor space and an EASIER EXPERIENCE for you. YOU CAN PERSONALIZE YOUR EXPERIENCE because everything is interchangeable. It is, in fact, two beautiful decorations in one and each piece will take you for a spin and help you find your zen. PLAY WITH THE OPTIONS by hanging each piece separately, choose only one swivel connector or use both, use the nylon string, or don’t. Quickly find the combination that CONNECTS WITH YOUR PERSONALITY AND STYLE. FIND PEACE AND QUIET YOUR GARDEN GUESTS with a double optical illusion. The calm, Moonrise Face and bright star spin in the middle as the rings fan out and catch the sunlight. With a 60 to 80 degree difference between the inside and outside your eye is tricked into seeing more than the sum of the parts. Meanwhile, the blue, glass ball seems to be forever falling in place through the spiral tail. With both features spinning smoothly and independently, this piece of 3D art will be sure to impress. WE BELIEVE IN MAKING OUTDOOR DECORATING EASY and that finding right finishing touch for your outdoor space should be as simple as hanging up your coat. WE TEST everything in our backyard through all four seasons to make sure the quality is top notch. WE DESIGN instructions and tips to help you make the most of your valuable time. Our goal is to provide a stylish addition that effortlessly blends into the spaces you already enjoy. YOU YOU ARE A REAL PERSON, and we will make sure you feel like one. We know it’s hard to build trust online, so we’ll only provide you with the best products and service around or your money back! One year 100% Guarantee.ARE A REAL PERSON, and we will make sure you feel like one. We know it’s hard to build trust online, so we’ll only provide you with the best products and service around or your money back! One year 100% Guarantee. 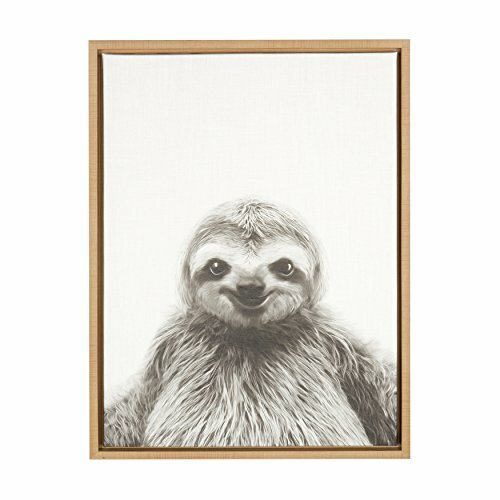 Display your love of animals in your home with this eye-catching adorable smiling sloth portrait. Printed and framed in the USA in Waunakee, Wisconsin, this framed floating canvas art will be a pleasure to look at every day in your living room, bedroom, nursery, or any room in the home. Printed on gallery wrapped canvas and framed with a natural woodgrain high quality polystyrene frame, this animal wall art has two sawtooth hangers already attached to the black inset back for easy wall display. The outer dimensions are 24 inches tall by 18 inches wide by 1.6 inches deep. 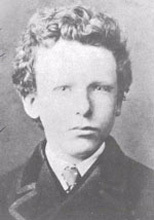 Artist Biography: Simon Te (Russia) is a new artist, just getting his start 2 years ago. He is a self taught photographer and graphic designer. It’s been very hard work, but he has come a long way with tutorials and practice. 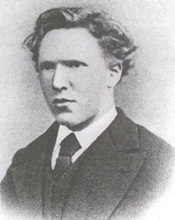 Simon draws inspiration from contemporary art and the freedom of expression. He likes the simplicity of lines and forms created by nature itself. Simon is anticipating an exciting future ahead.